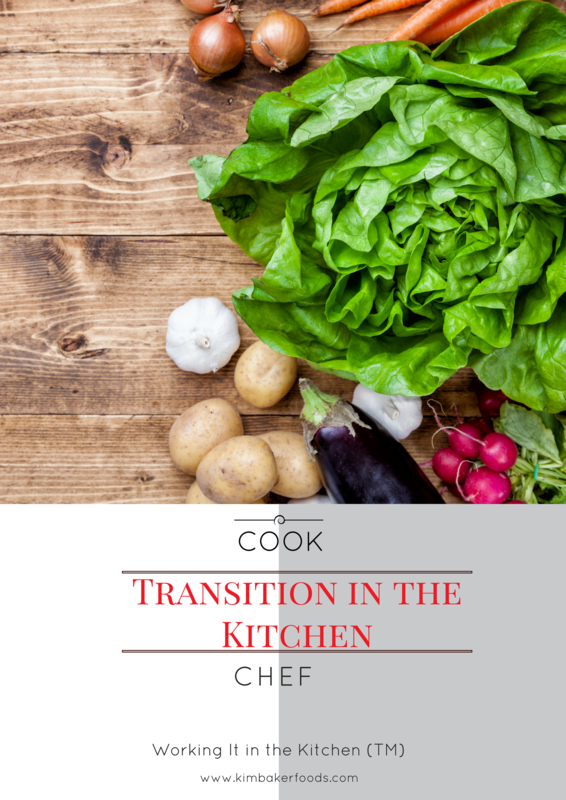 The transition from cook to chef has little to do with title or credential. Certainly, skill level, experience, and inventiveness are factors, but moreover the difference resides in an entirely different point of view. 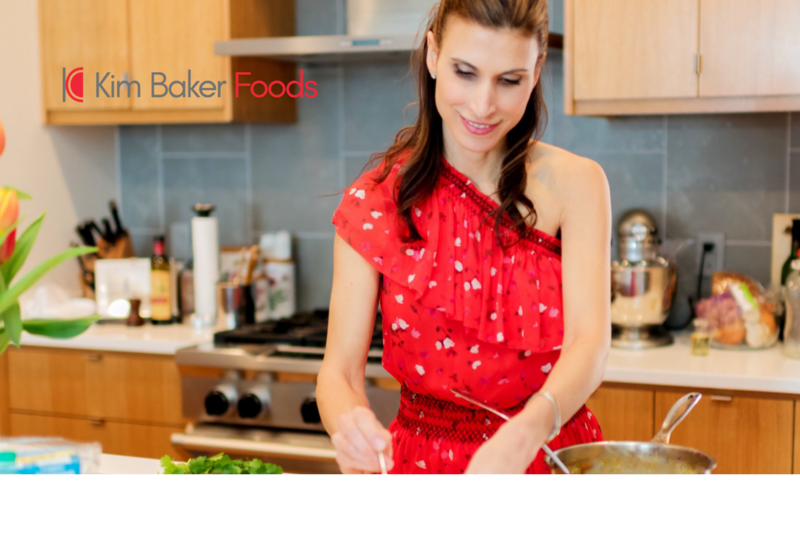 As a cook, I brought my passion to the stove and followed patterns discovered through the study, preparation and repetition of recipes. In training to be a chef, I have learned why those patterns exist, what is changeable as a matter of art, and what is fundamental to science. The success metrics between a chef and cook are not different intervals on a scale; they are entirely separate measures. Key criteria for a chef are whether the meat is cooked to proper temperature, the quality and use of ingredients, and how a sauce feels in your mouth. According to a proprietary research survey completed in 2016 with 55 home cooks, the most cited reason for cooking at home was good health followed by the enjoyment of sharing the meal with family and friends (click here for more details about the research). Culinary principles are designed for flavor, smell, and texture, and the pursuit of the overall sensory experience is paramount to a chef. Foods are seasoned, seared, and combined to maximize taste, blending hedonism with the creative ingenuity. This gratifying learning curve has been the basis of my study as I have practiced the techniques that ultimately enable culinary mastery. 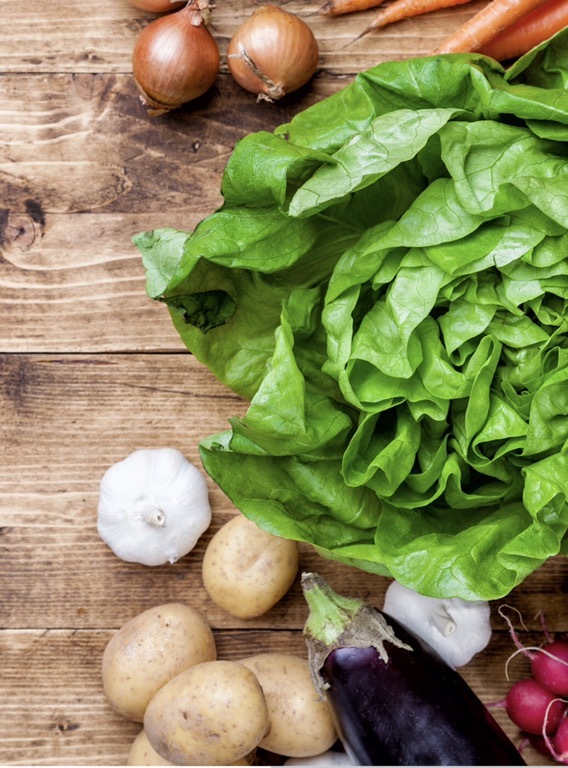 Good health is not ignored by chefs and is arguably well supported by their distaste for processed food and their use of fresh ingredients, particularly in an age when according to the New York Times, spirulina and teff are noted among the upcoming year’s hottest food trends. However, a chef’s deep affection for fat and salt do create a separating line whereby a chef’s devotion to flavor contradicts commonly held beliefs of good everyday practice. This dichotomy is a stumbling point between culinary perfection and practicality. In culinary school, for example, oils are chosen because of their smoke point and flavor (or lack thereof), such that food caramelizes to the brilliant color of dessert sand and the taste remains unadulterated in the process; saturated or unsaturated is generally not as important a consideration. Salt, too, is used generously as a flavor enhancer and low sodium levels are not typically a basic requirement. Professional kitchens tend to be very well furnished with ingredients offering varieties of vinegars, wines, homemade stocks, and fresh herbs and spices from which to choose. Furthermore, chefs can discriminate between leeks, chives, shallots, scallions and onions to create their desired flavor profile instead of whatever aromatics may be on-hand. Home cooks, in comparison, may be limited in their proficiency to distinguish the subtleties between each of the various ingredients and are often constrained quite simply because they haven’t had time to go to the grocery store. Additionally, having waded through skyscrapers of strainers and sheet pans at the sink, I have been an active participant in the byproduct of excellence. In culinary school, we act as both chef and dishwasher, and let it be known that a chef’s path does not consist of scrubbing efficiency. If you asked a home cook how often they used an ice bath, they might scoff, “Two more dishes! Hah!” Chefs, however, wouldn’t skip a critical step in their cooking technique to minimize cleaning, because when delectation is the end-goal, the extra dishes are not a noteworthy sacrifice. Because I now have a unique vantage point spanning both chef and cook perspectives, I am often asked how what I have learned is different from what I knew. At the surface, culinary school has provided a structured learning set based on the preparation of recipes, but underneath has been developing a conscious awareness of why something is done. I have also been exposed to new tastes and foods, derived cuts of protein from the full animal, and figured out what to do when….happens. I have seen how grueling kitchen work can be and how passion keeps you in the game. These learnings have been pivotal, but I have not lost sight of the perspective that I had before I wore my white coat. As I practice my craft as a chef, I aim to continuously perfect it with each dish created. Yet when I come home, I am grounded by the same practical constraints that previously existed as I scramble from the office and shift into home life with the weariness of a working mother. On any given day I set my intention based on context and significance, understanding that in each moment the choice of which scale I measure my success on is mine.